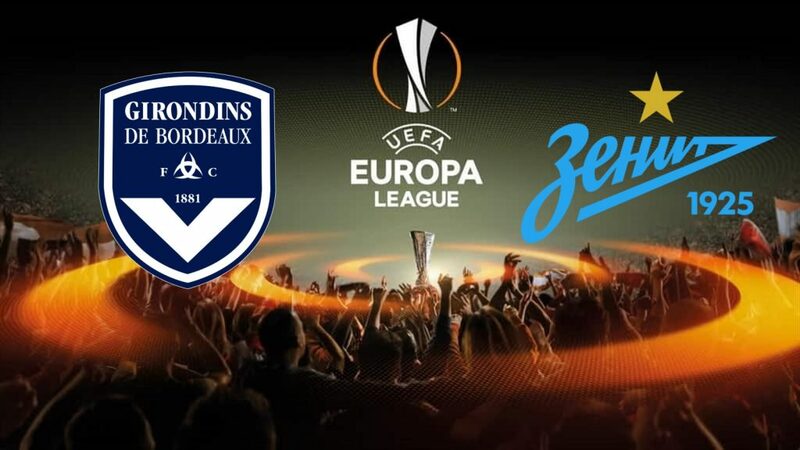 It was difficult to predict the last Bordeaux in the standings after three rounds of the Europa League, even more to imagine even zero points. Also because the group could be considered balanced, but certainly not impossible: on paper, in fact, at least Slavia Prague and Copenhagen were considered teams at the same level as the French, with only Zenit potentially protagonist of the grouping. If the Russians have at least confirmed the expectations of the eve, not so much can be said of Bordeaux, which has so far played an important role. Now European hopes are reduced to light, but all pass from this internal race against Zenit leaders: to reignite the flame and try to make it burn, you need a victory. Yes, because three of these four matches between the league and the Europa League ended with a loss and only one with a draw. Among the three losses, also the one suffered in St. Petersburg a few weeks ago: 2-1 Zenit’s success in the first leg. And, as mentioned, Bordeaux has so far lost them all in the Europa League: 1-0 in Prague, 1-2 at home with Copenhagen, before 2-1 in Russia. The Bordeaux that will take the field could also be resigned and decide to preserve the strength for the championship, where for another it is not going very well. On the other hand, the ranking is clear. Zenit can not afford missteps so as not to jeopardize qualification. Let’s play the double chance X2.